New York City’s best kept fashion secret is finally out…thanks to Beyonce. I’ll explain. 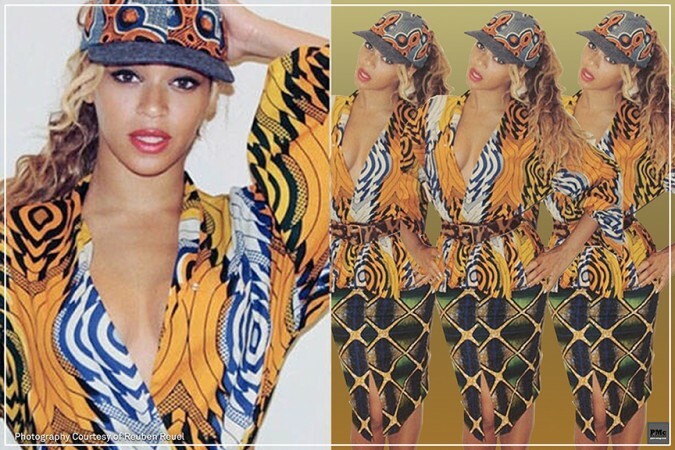 Ever since Beyonce shared to the social media world multiple snaps of her in a colorful print-heavy outfits that looked so fun, fresh, and fearless it had the internet a-buzzing on the mystery designer. So who is the man behind these one of a kind pieces? Reuben Reuel founded DemestiksNewYork in 2012 after turning an unemployment loss into a very fortunate gain. He established his own brand, focusing on body conscious cuts for women, which incorporate African prints with an expert use of color. 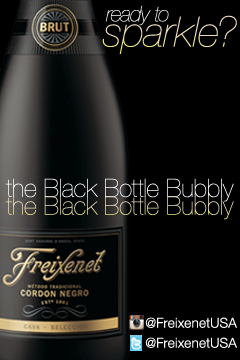 Reuel’s most successful design skill is his balancing act for creating sexiness without losing refinement. The affordable line is sold through his website, making his creations accessible for a larger audience…not just for Queen Bey. Eden Herbstman: What inspires your use of bold patterns and colors? 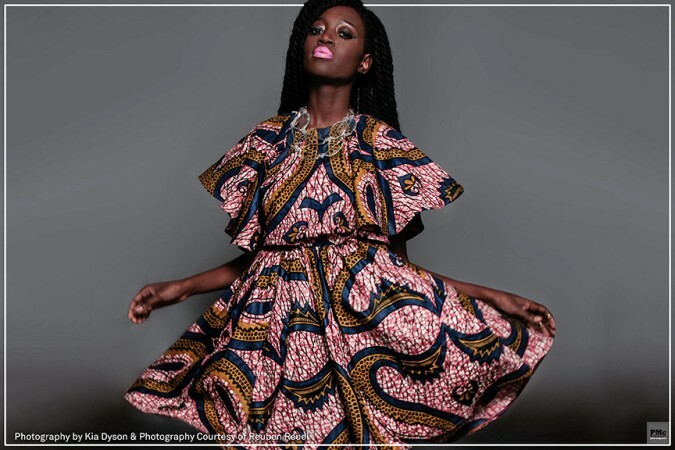 Reuben Reuel: Simple, I fell in love with the fabrics. The prints and the colors have their own story and life; incorporating the fabric with my designs is the perfect marriage. RR: I moved here when I was 21 years old with little money and experience. It was a hustle to maintain in the beginning and not the easiest. But I was determined to stay in NYC. Going home was not an option. Working in fashion is fun and there is a lot of work involved behind the scenes; the gritty part is what I enjoy most. I do identify myself as being a “New York based designer”…it”s such a strong title. Most of the times I refer to myself as “Creative Director of Demestiks New York” instead. It takes the pressure off a little. EH: So dressing Beyonce…can you spill the details on how that came about? RR: A friend of mine works as Beyonce”s stylist and she wanted to pull some items from me for her. A very “New York moment.” It”s all about who you know. I didn”t know that Beyonce was actually going to wear it until I saw her post the images on Instagram. EH: Who or what was your earliest fashion influence? RR: My grandmother was a very stylish woman who was also a seamstress. Growing up I would go through old photos of her in awe of how classy and chic she would present herself. Even now she influences my designs. The first dress I made in my collection is named after her, the Minnie Bell dress, and, yes, that is her real name. EH: What are the advantages and disadvantages to selling your clothing via the internet? RR: The best advantage of selling online is how it connects me to people all over the world! It doesn”t limit me to only sell to customers who walk into a boutique. I don”t feel Demestiks New York would be where it is today without sites like Etsy.com. 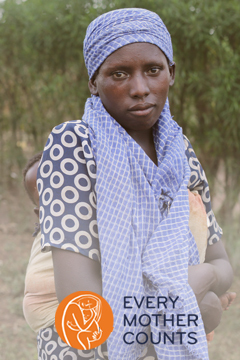 Etsy has played a major role in the success of my business and brand. I guess there is disadvantage to customers who want to try on clothing before purchasing. The advantages definitely outweigh that though. RR: …an exciting yet stressful time for individuals who work in the fashion industry. EH: What advice or important lessons can you share with young emerging designers? RR: Stay humble, stay prayerful, stay focused, and be nice to others in the industry. 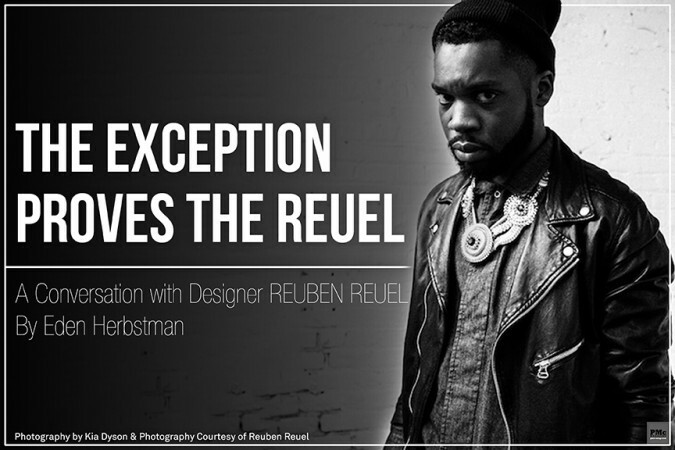 Reuben Reuel is a New York based designer and the Creative Director of Demestiks New York.